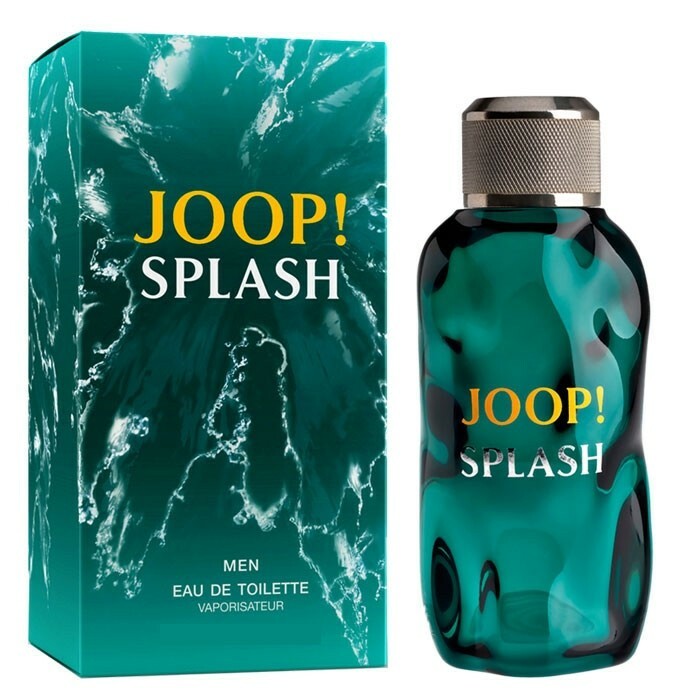 Joop Splash is a fantastic addition to the Joop range and offers a fresh fragrance. A wonderful new must have fragrance. Alcohol denat, aqua, parfum, propylene glycol, BHT, butylphenol sulfonate, tributyl citrate, benzyl salicylate, citral, citronellol, geraniol, hexyl cinnamal, isoeugenol, butylphenyl methylpropional, limonene, linalool, hydroxyisohexyl 3-cyclohexene-carboxaldehyde, alpha-isomethyl ionone. I love joop and i bought this one for my son instead of the usual joop because he loves the brand too. The bottle looks great and the fragrance is great too,fruity and fresh but still masculine. A fragrance that would appeal to all males in my opinion. Freash, fruity and easy to wear everyday. It projects but doesn't overwhelm. Maybe a little too sweet and a little feminine but a nice "aqua" fragrance. I should like the botle as it's a simple design (and I do love the industrial lid) but it just doesn't work for me. Overall a good everyday fragrance. "I love joop and i bought this one for my son instead of the usual joop because he loves the brand too. The bottle looks..."